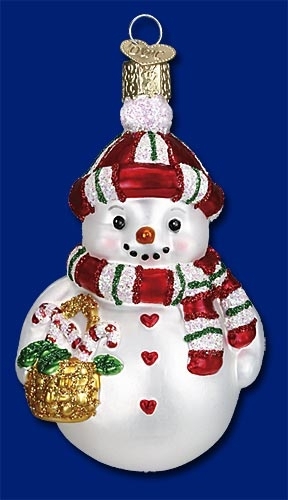 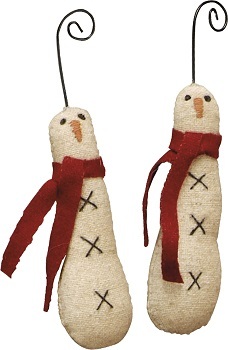 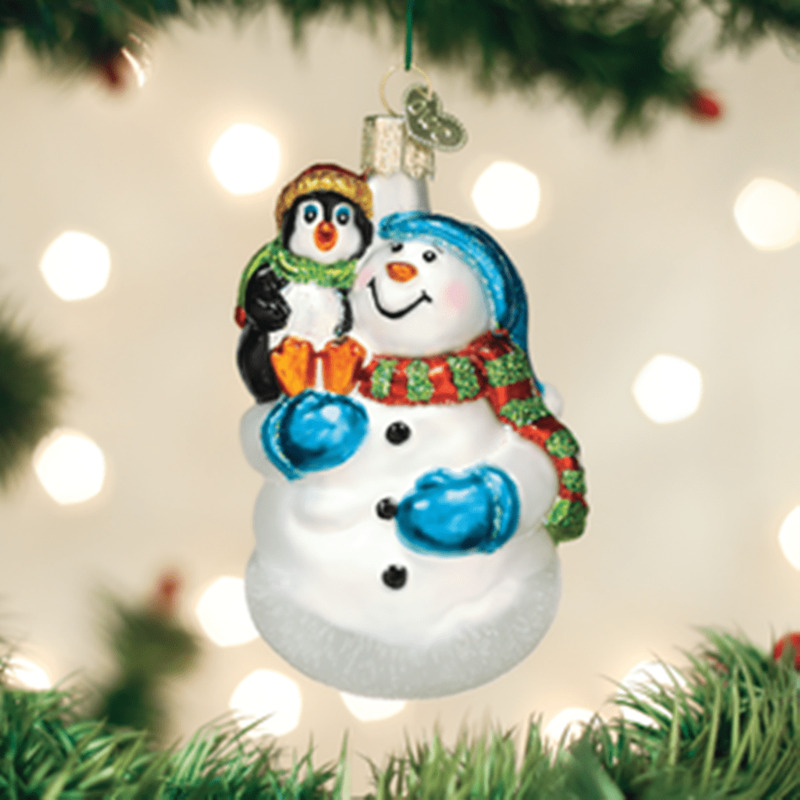 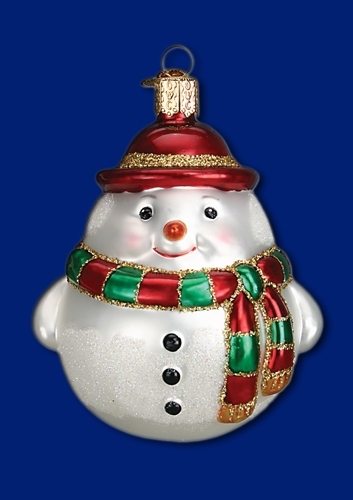 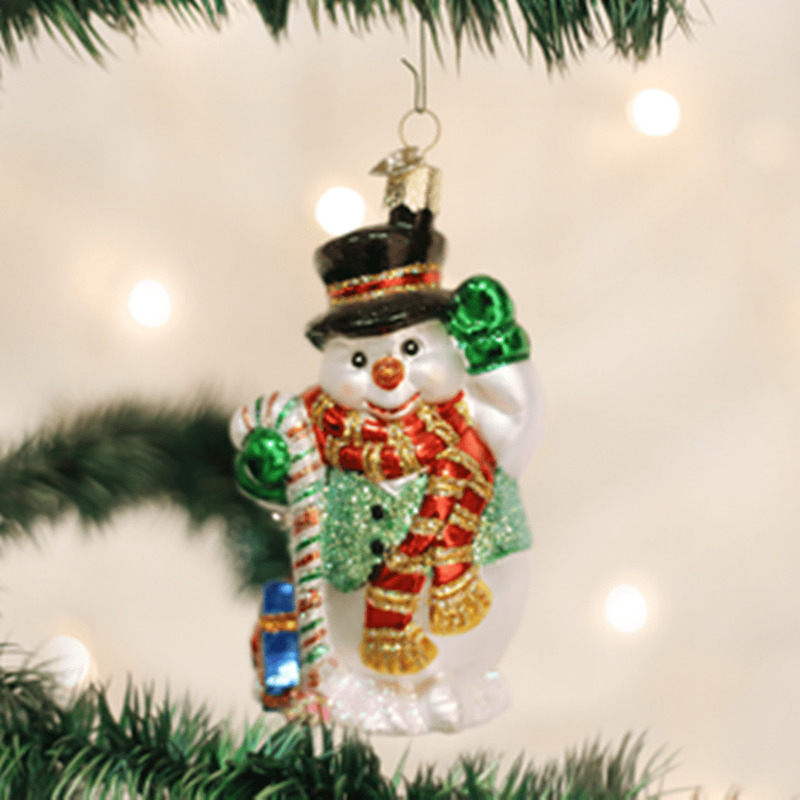 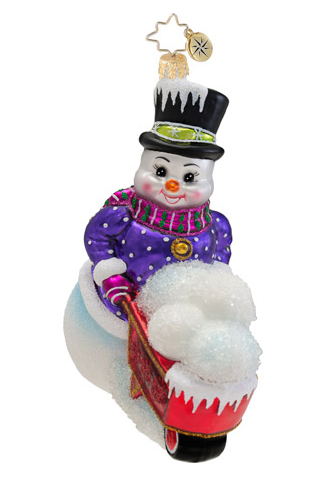 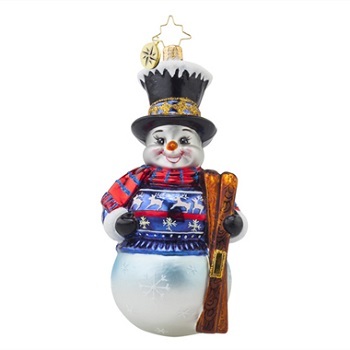 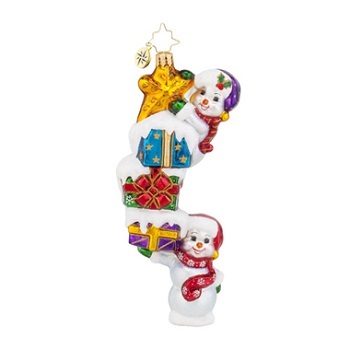 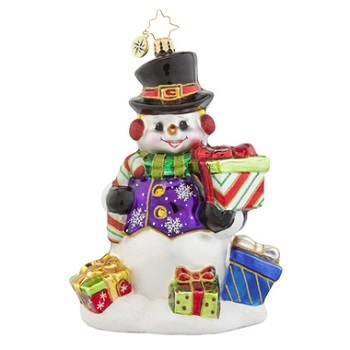 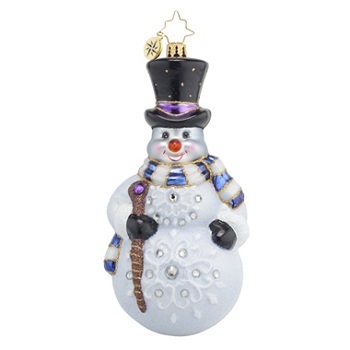 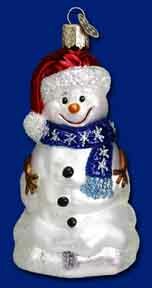 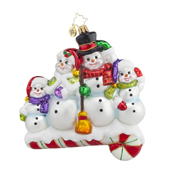 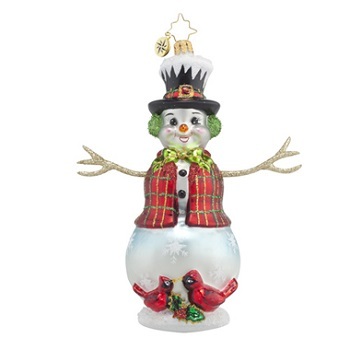 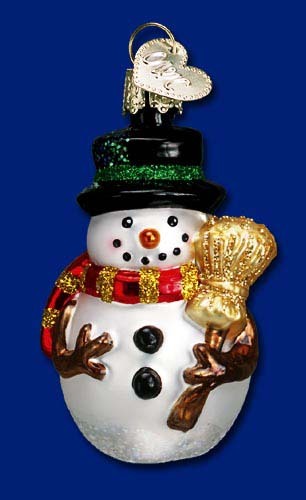 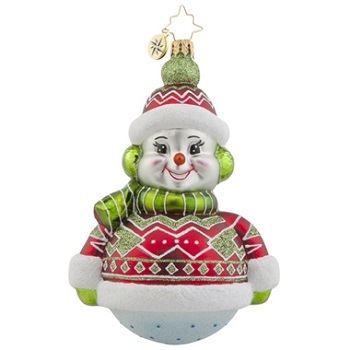 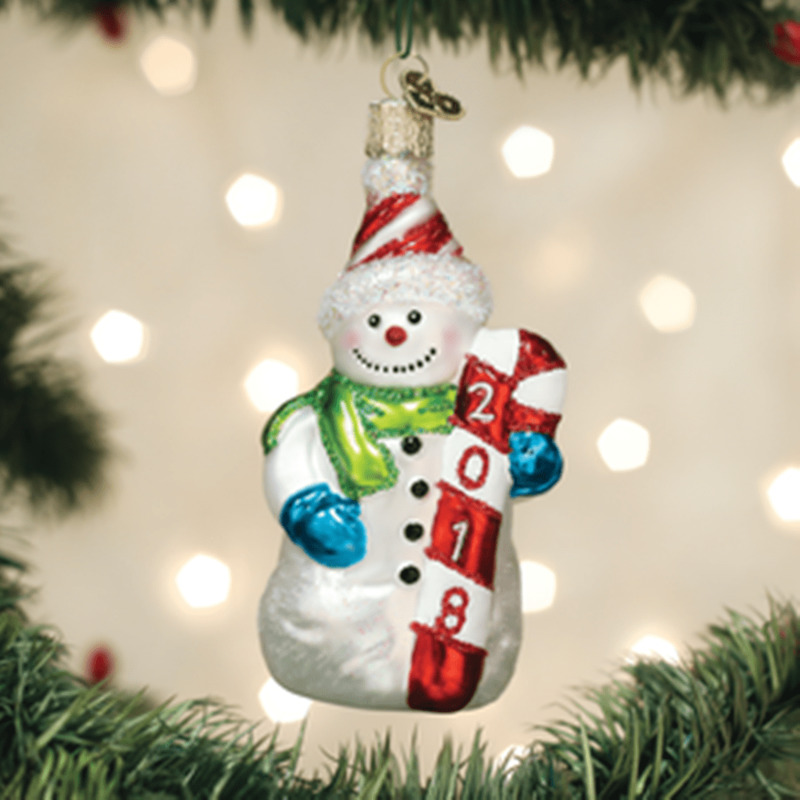 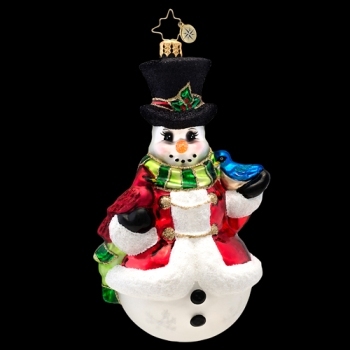 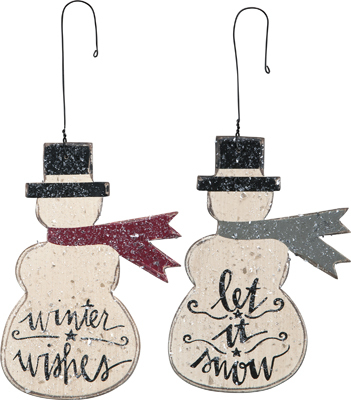 Find fun and collectible snowmen and snow ladies Christmas ornaments at Christmas Tree Hill. 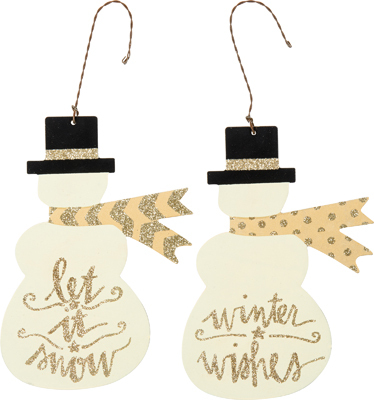 Available in singles or paired sets. 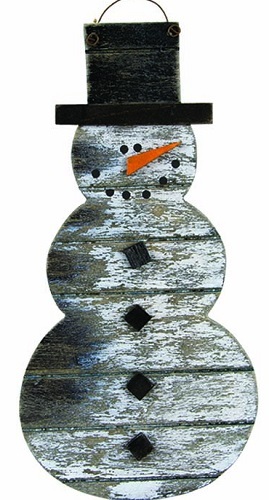 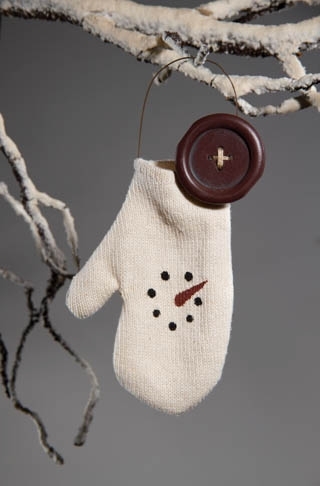 Christmas Ornament - "Weathered Snowman Ornament"
Christmas Ornaments - "Snowman Mitten Ornament"